Today, hair is not only the part of our body but also the part of our fashion. Besides protecting our heads from the haughty sun or dust, it increases our beauty as well as expresses our personality. But, due to our extreme eagerness, we are almost going to forget that we should take care of our hair regularly. 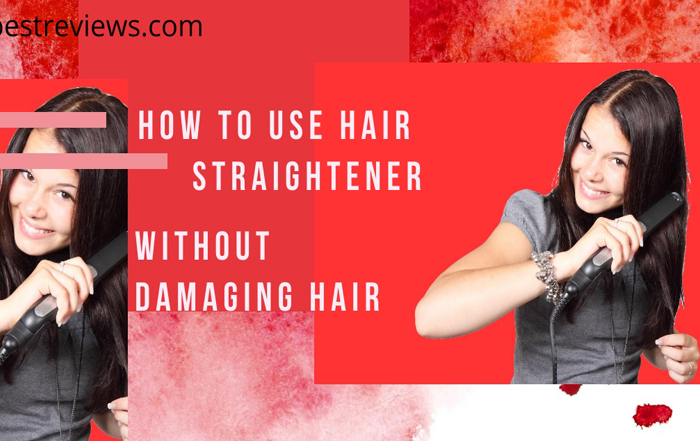 As we have not enough time for taking care of our hair, here I am going to provide with some easy but efficient hair care tips. Do you use conditioner regularly? Do you know the right way of using conditioner? Today, many of us don’t know how to use the conditioner. 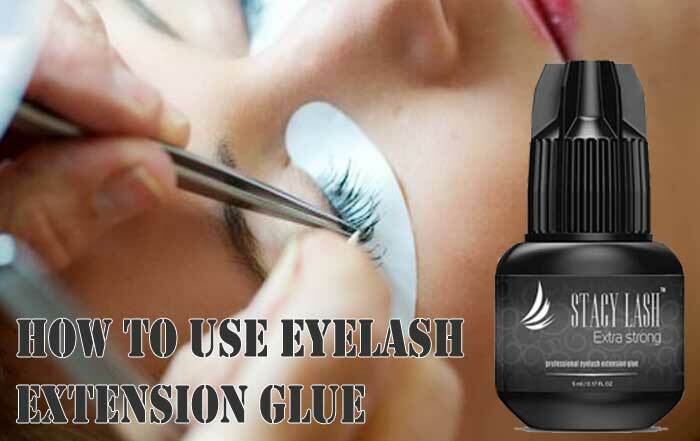 Experts say not to apply it with the roots of your hair, apply it from about two inches away from the scalp to the ends. Use a wide-tooth comb to distribute conditioner throughout the hair. 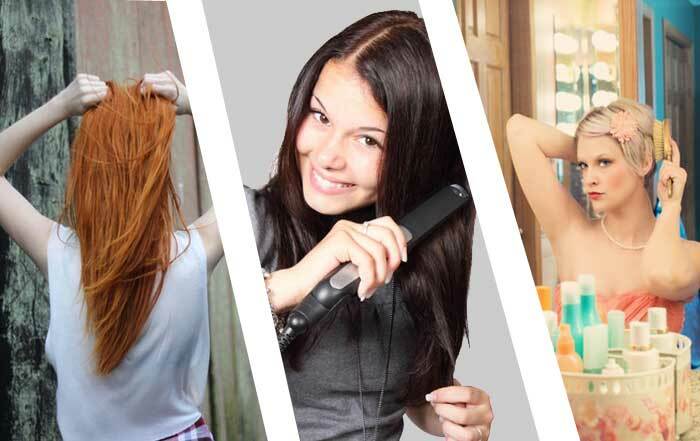 There are various kinds of conditioner on the market. You can get any of those in step with your desires. I’ll recommend you to buy “Coconut Co-wash Cleansing Conditioner” which is not only affordable but also good for hair. After bathing, squeeze out excess water with a soft towel and then wipe your hair with an old cotton T-shirt gently. Don’t scrub your hair. Let your hair dry in the air. 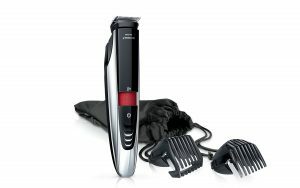 You can use the HAIR DRIER and then HOT HAIR BRUSH for looking shiny and voluminous hair shortly. 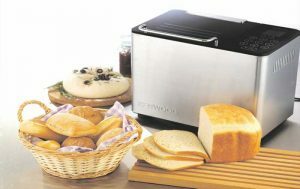 But, you should be careful about using these products. 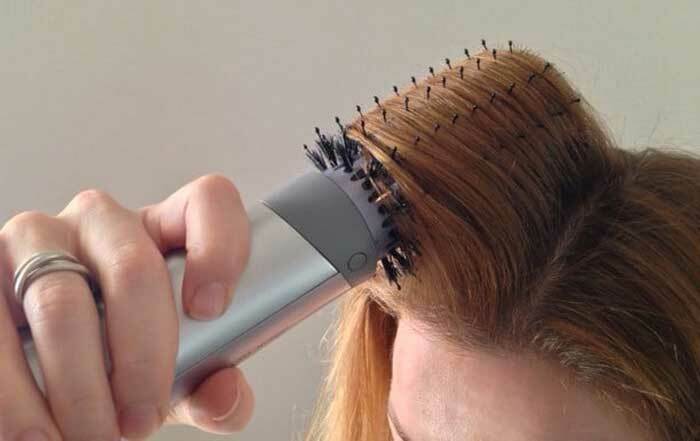 Without drying the hair, if you use brush onto your scalp, there may have the probability of hair falling. So, I will counsel you to brush the hair after drying it properly. To get the long, thick and shiny hair, comb your hair regularly. Before sleeping at night and after leaving the bed in the morning, brush your hair so that your hair will be fine. By doing so, you can easily diffuse the natural oil- emitted out from your scalp, from roots to the end of your hair. Moreover, due to working outside all day long, a lot of dust can be accumulated on the scalp. It causes dandruff. But only by brushing hair regularly, you can get rid of a lot from dandruff. 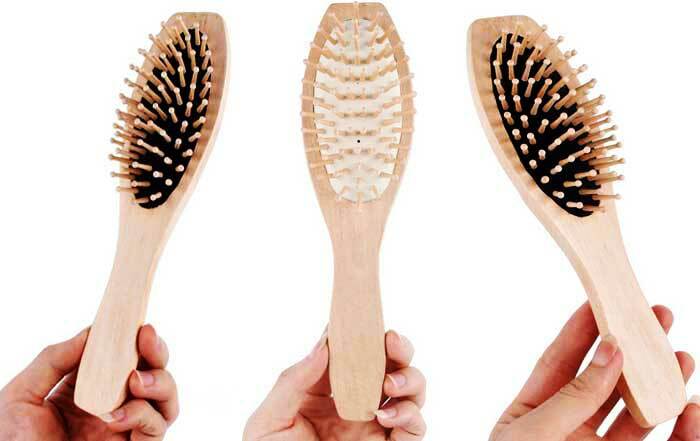 Brushing hair regularly also increase blood circulation to the roots of your hair. 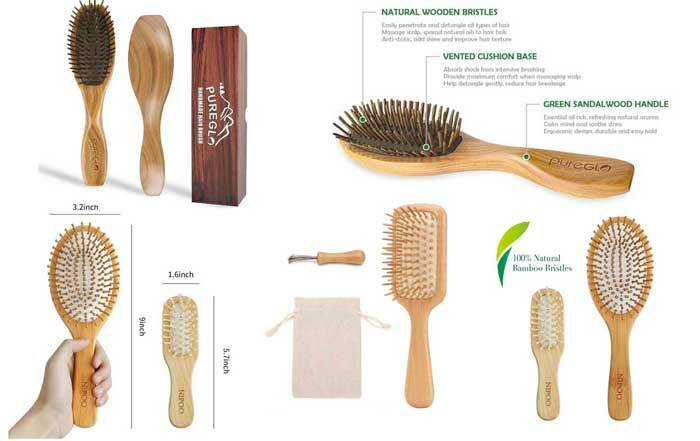 Also, you have to be careful about selecting hairbrush because all the brushes are not suitable for hair. 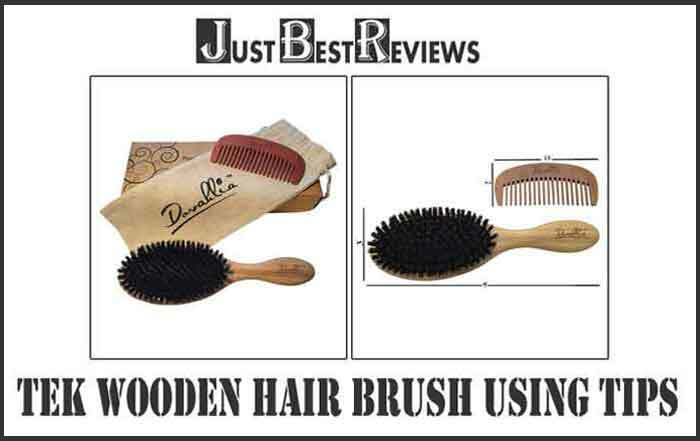 In that case, you can use Wooden Hairbrush for healthy hair. Try to make a habit of using hair oil regularly- twice in a week or thrice in two weeks. Using natural hair oil helps you in preventing hair loss and aids re-growth. As you apply hair oil and massage your scalp gently, the whole process increases the blood circulation effectively. It provides nutrients to your skin as well as releases you from all hair related issues. 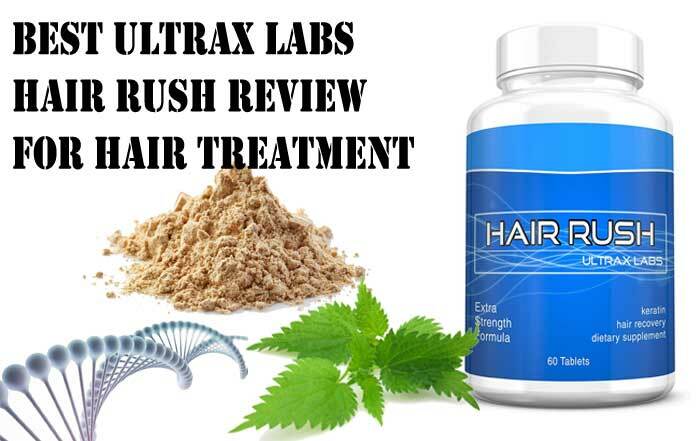 For healthy and attractive hair, you must have a well-balanced diet regularly. You should eat dairy products, grain products and plenty of fruits and vegetables to nourish your hair. 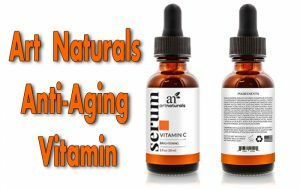 They are rich in vitamins and minerals, biotin, protein, and other nutrients. If possible, then eat an egg and a glass of milk in the morning: and after lunch, eat a cup of curd. These foods will stimulate hair growth as well as reduce hair loss in the meantime. If you think that it is quite impossible for you to meet the needs of nutrition of the body only by eating the natural food item, then you can try supplements. Experts make supplements from various kinds of natural ingredients and herbs. There are a lot of supplements around the world. 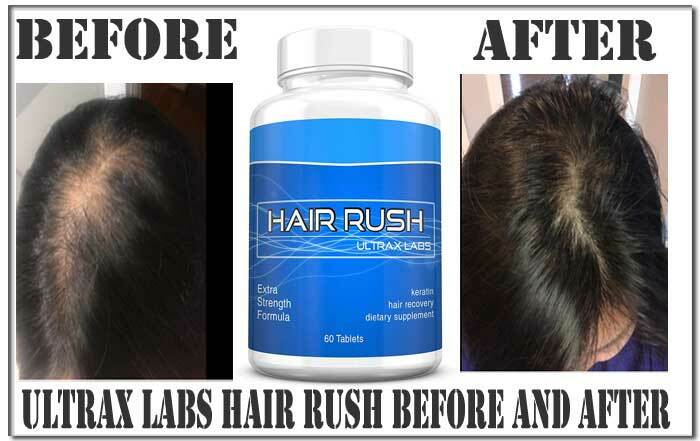 Among these, I will recommend you to take Ultrax Labs Hair Rush in certainly. 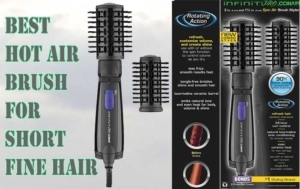 Maybe, you have read many contents, searched for hair care tips using keywords – Best Hair Care Tips, Easy Hair Care Tips, Easy and Effective Hair Care Tips blah blah blah. But none of these will work if you cannot follow tips. Only by reading these all tips, you cannot take good care of your lovely hair. So, try to grasp any of those rules according to your convenience.